Welcome to your full preview of all the titles we know that are coming to Netflix. This includes all the Netflix Originals, TV series, documentaries, stand-up specials and of course, movies heading our way throughout the month of August. In case you’re not familiar with our format, below we’ll cover all the titles that are pre-announced but there are always lots more titles added throughout the month. The best way to keep up with that is to visit our What’s New on Netflix section where we update daily what’s come to Netflix. Among the many Netflix Originals coming next month, The Defenders is perhaps the biggest highlight. With Daredevil, Jessica Jones, Luke Cage and Iron Fist teaming up together against the hand, it’s perhaps the biggest show on Netflix ever to release on the service and is the product of many years of buildup. Eight episodes will be coming in the middle of the month. The controversial Death Note will also be getting its debut in August. Not for the first time, an anime series is getting a Western adaptation and naturally that’s going to cause some upset. Elsewhere, two Dreamworks shows will be getting updates and they’re regarded as the best. A new season of How to Train Your Dragon and also Voltron: Legendary Defender will be available by the end of the month. Netflix will be adding quite a bit for the Wachowski back-catalog on August 1st including the entire trilogy of The Matrix. The first movie, in particular, was ground breaking when it first launched in 1999 and is one the best-rated sci-fi movies of all time. We’ll also be getting Cloud Atlas, their mind-bending drama that spans five centuries with each cast member having multiple roles across each of the centuries. A great pickup by Netflix this month is The Founder. 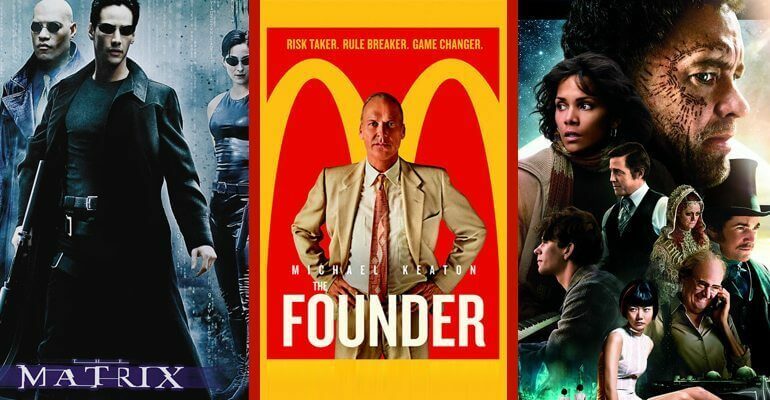 It retells the story of how one of the biggest fast food chains came to be with some superb acting by Michael Keaton. To keep the kids busy over the summer holidays Netflix will be releasing Arthur and the Invisibles on August 13th and A Cinderella Story on August 1st. August is quite a weak month for third party TV series especially compared with recent months. Once Upon A Time is the biggest addition this month with the latest season. The ABC series continues to be one of the networks biggest hits and one of the most requested in recent months to be added to Netflix. NBC drama The Good Place starring Ted Danson and Kristen Bell will be making its debut on Netflix early in the month. 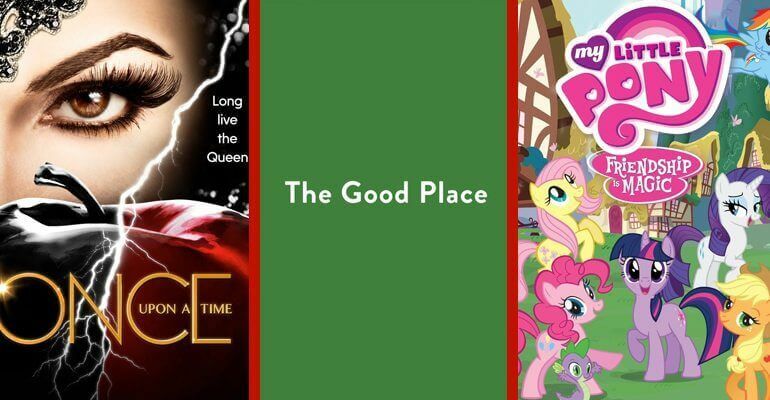 For the kids (and probably a select few adults) more episodes are arriving for season 7 of My Little Pony: Friendship is Magic. We’d also recommend keeping an eye on titles due to expire throughout August. So there you have it, August is looking like a pretty good month for Netflixers. What are you looking forward to and what else would you like to see added this month? Let us know in the comments below.